There are countless ways that companies, corporations, organizations, brands, merchants, retailers, service organizations, teams, entertainers, athletes, charities, politicians, and others will be able to utilize the benefits on the Sizzle Network. The Pressure Trigger allows all streaming media to become instantly transactional. Videos on You Tube or any other streaming media system are easily encoded on Sizzle to allow the viewer to press on the screen and initiate an instant purchase. 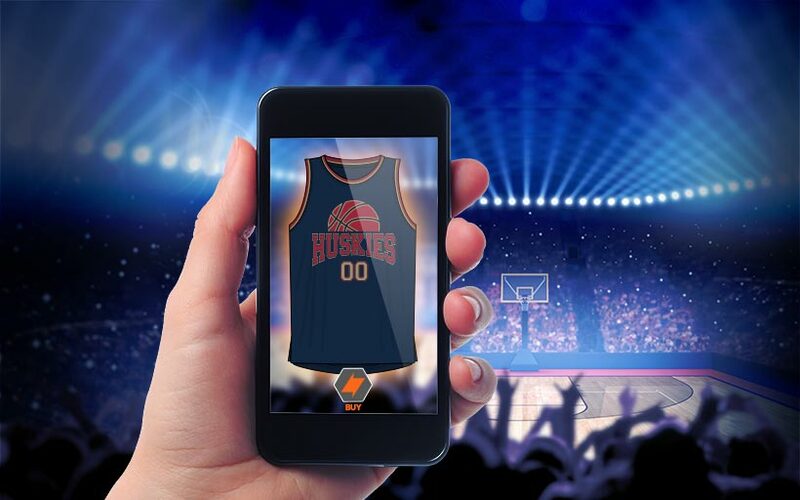 The Audio Trigger allows a transaction to be initiated from offers that arrive on the Sizzle app via audio signals which are encoded into other broadcast media, gaming media or in live locations. Sizzle receives the audio offers in the Sizzle wallet for review at a convenient moment for the consumer. The Visual Trigger recognizes a predetermined image or pixel setting which initiates an interactive experience for the end user. The Visual Trigger may incorporate Augmented Reality Television. Sizzle leverages Augmented Reality Television (ARTV) capabilities with the Sizzle platform to deliver its messages, games, contests and sweepstakes, while simultaneously measuring all aspects of the engagement, transactions, sharing, liking, responses of the interactivity and provides invaluable research. Sizzle is the most innovative way for brands to generate fresh streams of income through a vibrant new form of cross promotion. Sizzle creates instant value to millions of companies, brands, institutions and organizations, by taking the product, logo, signage, location or packaging, and converting them into visual triggers which may then be sold to compatible other brands or companies who would wish to advertise to the first entity’s user base. A cosmetic line is paired with a social media star who does self help makeup videos. The consumer transacts easily in the heat of the moment, while valuable data is captured. 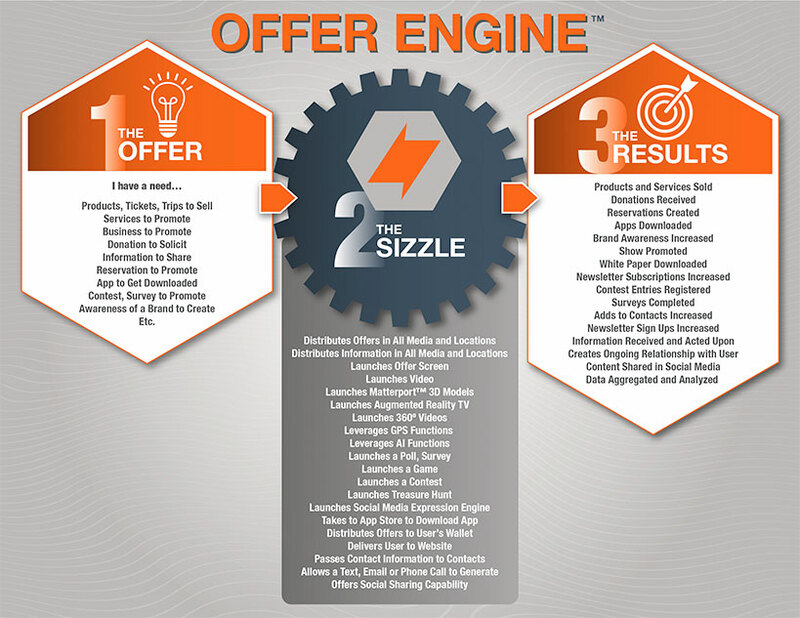 Sizzle offers a NEW and very innovative way for brands to drive incremental revenue from non-traditional sources, through a vibrant new form of offer promotion.